​Gareth Southgate has gone some way to revamping the England team over the last year, making the nation believe again and leading the Three Lions to a fourth placed finish at the World Cup. But those semi-final and third place playoff defeats have shown there is still plenty of work to do if the Three Lions want to achieve international success. Southgate has to be bigger than previous England managers if he is going to take this team to the next level. It was one thing to finally drop an ageing Wayne Rooney instead of forcing him into the lineup but he has to be willing to do the same with his own generation of talent. 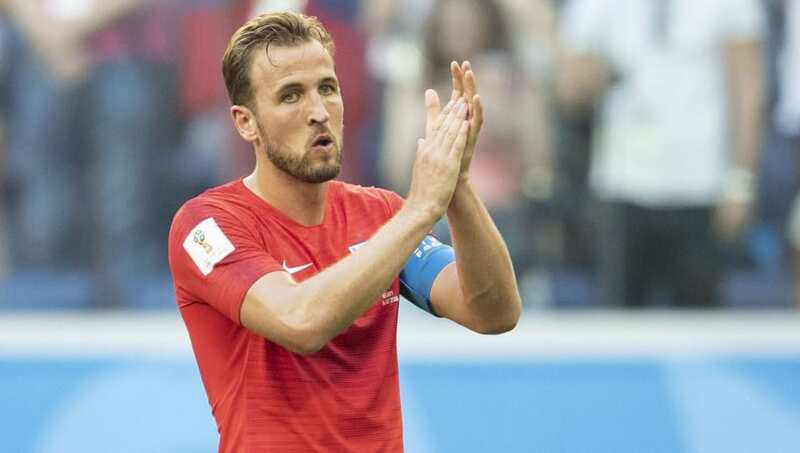 Nobody would be critical of Harry Kane at this World Cup - it's hard to ask more of your striker than to finish as top scorer. Whilst Kane is England’s primary goal threat, he can’t be expected to score every game and Southgate can’t be afraid to rotate that position. Kane was notably less effective in the latter stages of the tournament and rarely threatened the opposition goal in England’s last three games. It was a concern expressed by Glenn Hoddle and Gary Neville among others, who questioned whether the forward was burnt out by the end of the tournament. Hindsight is obviously an important factor, Kane can create something from nothing - but knowing now that he he wouldn’t manage it against Croatia or Belgium, Southgate has to wonder 'what if'. Kane is not the hardest player in the world to mark out of the game, and it's been said that he doesn’t offer a lot to the team other than his goals - especially when playing with Raheem Sterling up front, who is a winger by trade and has a pretty woeful strike rate for England. It could have something to do with the fact that only Iran created fewer attempts on target from open play than England at this World Cup. As teams got tighter on set pieces in the knockout rounds, England managed just six shots on target in 330 minutes. Turns out, it's hard to translate that into goals. With the benefit of having seen this World Cup, Southgate has to assess his attacking options and develop three or four strikers he is willing to start. Jamie Vardy scored 23 goals last season and Danny Welbeck has 16 international goals in seven years of experience. Offering pace and playing off the shoulder of the last defender would have made them ideal substitutes, but they both rarely featured at this World Cup. Diego Costa was replaced in all of Spain’s games as they chased results despite scoring three goals for his country this summer. Likewise, Brazil’s Gabriel Jesus was replaced three times as other major countries reaped the benefits of dropping their starting striker. England have been down this road many times before, with the likes of Rooney and David Beckham who were selected because of their status rather than what they offered to the team at times in their international career. It’s a victory for player power, but the manager has to be the boss and if Southgate is going to build on his recent success it’s something to work on. England need a plan B and even a plan C of attack, so they are not overly reliant on Kane to deliver goals. It’s a challenge Tottenham have faced for the past few seasons and one they have still to address. Despite Kane’s 140 goals for his club they are still yet to lift any silverware in his time there, England could well go the same way if they continue to keep Kane on a pedestal.